After having lived in Paris and San Francisco for the last several years, my husband and I moved back to Japan in this June. 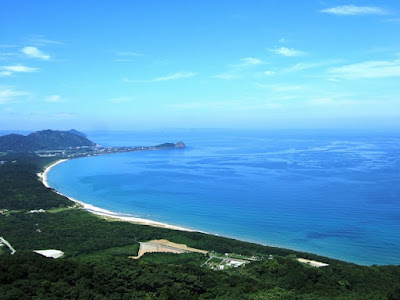 We started our new life in Kyushu region, Itoshima city in Fukuoka prefecture, the most southern part of the Japanese main islands. 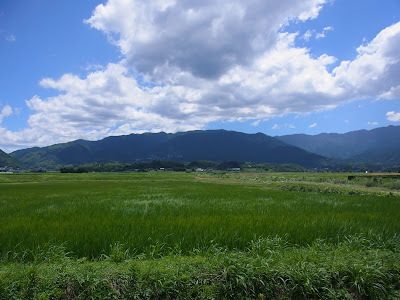 Japan is my country, but it is my first time to live in Kyushu and in the countryside. I am so excited to writing more about the life, the art scene, and the craft culture here. Itoshima is located in the west part of Fukuoka prefecture, facing to the Japan Sea. It has beautiful beaches, holy mountains and rivers. It is surrounded by abundant nature, yet it is located only 30 min away to Fukuoka city which is the main and biggest city in Kyushu region. Northern part of Kyushu is said to be the doorway to Asia, as it is very close to Korea, Taiwan and China. There has been active cultural exchange since old times in history. Someone said to me that people here have the identity as an Asian, rather than Japanese and it is more open to foreigners and foreign culture. Well, I will find more as I live...! Namaste Maya! So excited for you--I always wanted to go to Kyushuu! 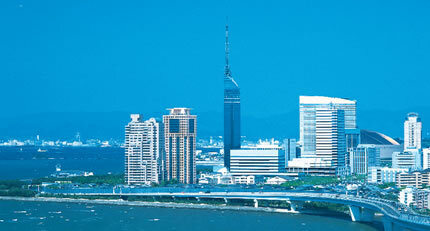 Will finally be traveling to Japan in March w/ my daughter. First time to return in 20 years! 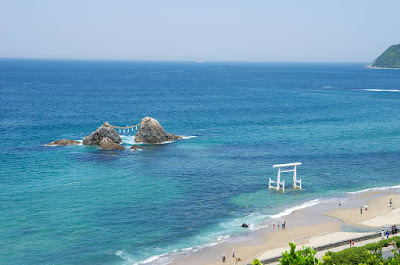 I bet Kyushu would be lovely for a yoga retreat. Let's keep in touch! Shaila Ps. We'll be visiting Hakone and Kamakura--any suggestions for regional specialty crafts! ?